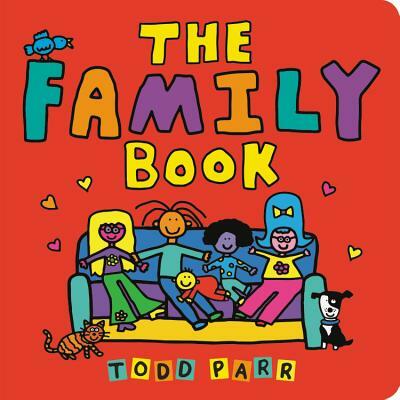 Todd Parr has inspired and empowered children around the world with his bold images and positive messages. He is the bestselling author of more than forty books, including Be Who You Are, The Goodbye Book, The I Love You Book, and It's Okay to be Different. He lives in Berkeley, California.